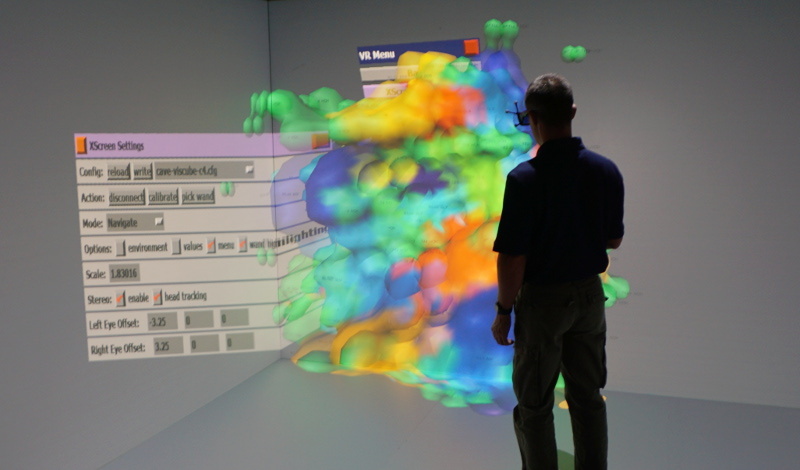 Amira is commercial 3D visualization software for life sciences. Avizo is commercial 3D analysis software for scientific and industrial data. Visbox has partnered with FEI to provide complete turn-key VisCube CAVE solutions with Amira and/or Avizo pre-installed and configured. 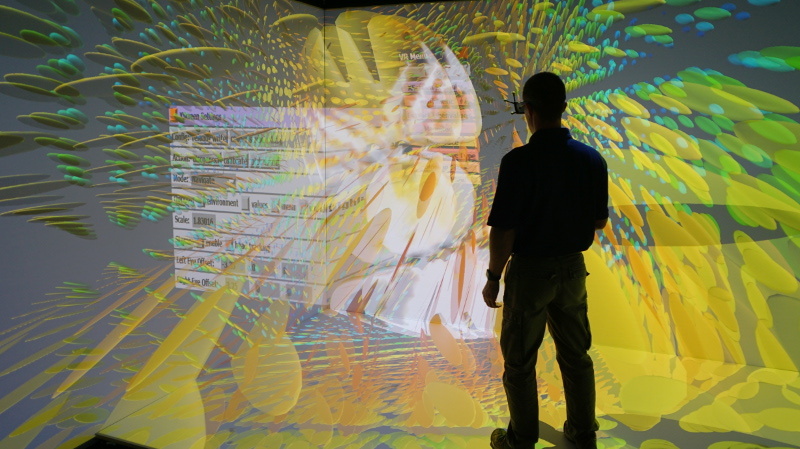 The combination of high-performance display hardware from Visbox, Inc. and the advanced visualization capabilities of Amira and Avizo software results in a powerful platform for immersive 3D data exploration. Amira is a powerful, multifaceted 3D software platform for visualizing, manipulating, and understanding life sciences data from computed tomography, microscopy, MRI, and many other imaging modalities. With incredible speed and flexibility, Amira enables advanced 3D imaging workflows for specialists in research areas ranging from molecular and cellular biology to neuroscience and bioengineering.